The UK is now in the wine business in a big way according to the food press. 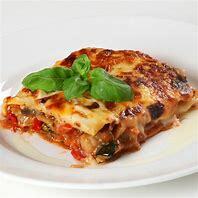 Watch out France and Italy! Eighty new English vineyards opened last year following growing demand and bankers' bonuses. Let's hope the price of English wine comes down, so the ordinary man in the street can buy some or it will be left for the bankers! The growth in new vineyards is up by 25 per cent on 2017 and it has almost doubled the 36 that were opened five years ago, according to research. Investment from the City of London bankers and hedge fund managers has helped the planting of new vineyards in the South of England (where the bankers live!). And it is the English sparkling wines that are at the forefront of this growth, having beaten their European rivals, including champagne, in blind tasting tests. English wines were awarded 128 medals at the International Wine Challenge this year, putting the country among the top ten wine producing nations. 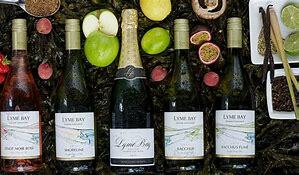 Among the 12 gold medal winners won by English wines, was a chardonnay from the Lyme Bay Winery in Devon (below). You can buy a bottle for only £16.69 (what did I just say!). 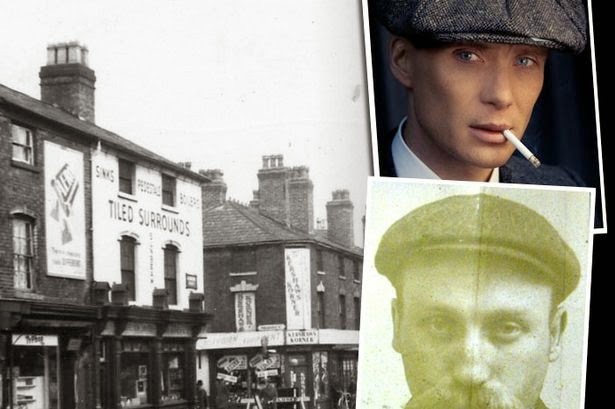 Unsurprisingly then, these English wines have become popular among City workers, looking to invest their bonuses. According to accountancy firm, Hacker Young, the English wines are popular due to their high quality and it seems that UK vineyard owners aim for quality rather than volume, when producing wine as British weather does not allow the growth of large yields. Doesn't that keep prices high and investment returns even higher? 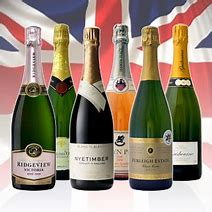 Sadly, all the investment benefit are not full acknowledged, with press claims that the recent fall in the pound has reduced the price of English wines, making them more competitive with imported wines from the Continent. (£16.69 still seems expensive to me!). The question therefore, on everyone's lips is, will we see English wines on sale at Wetherspoons? It's owner has just announced that it will stop selling wine and beer from France and Germany ahead of Brexit, offering more drinks for UK producers from 9 July 2018. Barman, I'll have a glass of English Chardonnay and a packet of pork scratchings please, and keep that change from my £20 note! Recently, I visited the home of my close friend, and he offered me the best quality English wine bought from the British Drink Store, and it was truly a joyful moment for both of us.